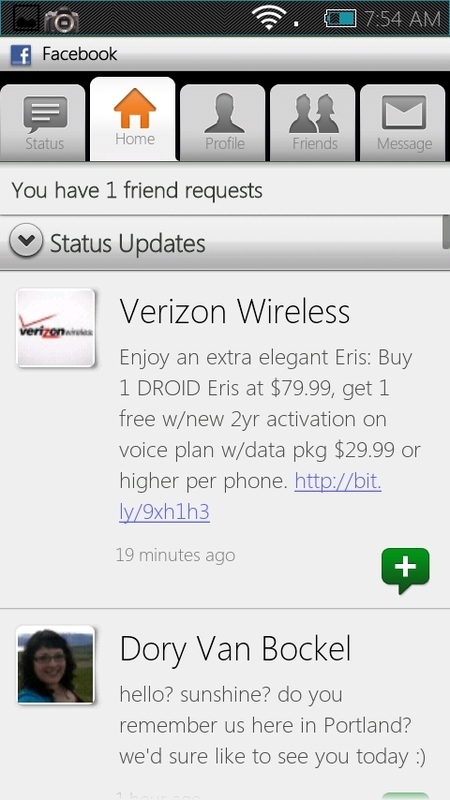 The LG Ally’s Socialite app has been pulled and so far, appears to work on any Android phone running 2.1. After installing on both my Moto Droid and Incredible, there have been zero issues and the stock Android Facebook app may be a thing of the past. 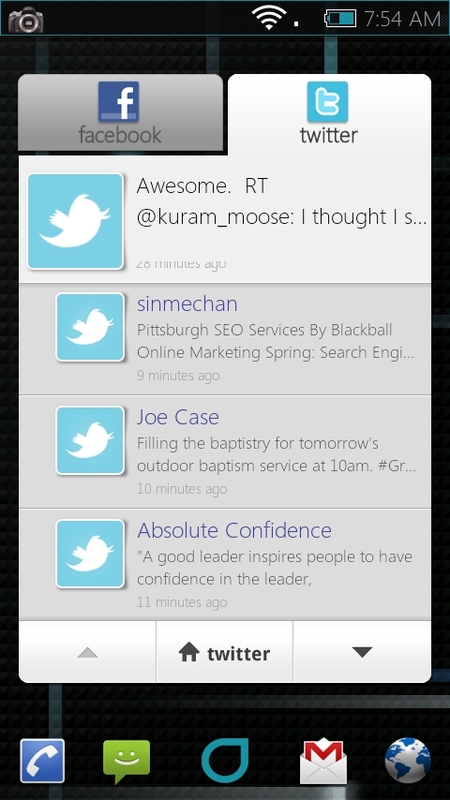 The Socialite app is essentially a dual Twitter/Facebook machine. 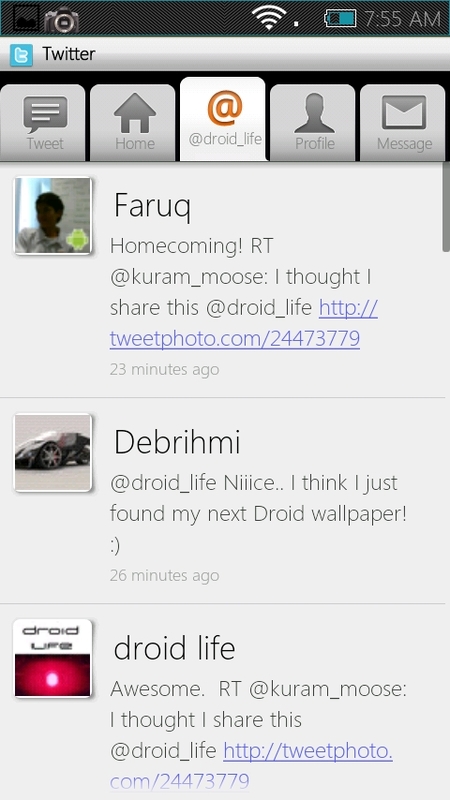 It has a full screen widget and a much nicer UI than your stock Facebook app. Definitely worth a look. Download: REMOVED AT REQUEST OF OWNER. 1. Download Socialite from your phone. 2. Once it finishes, tap on it to install.